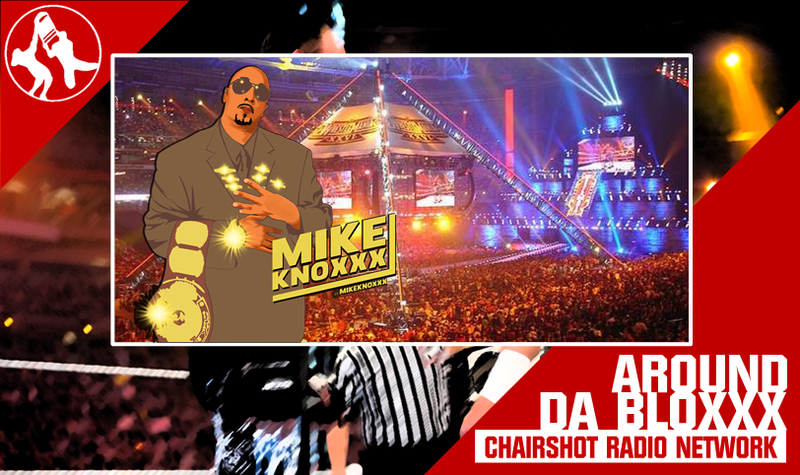 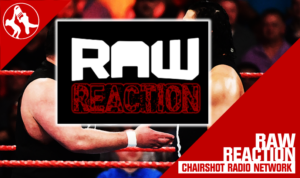 Join Harry Broadhurst, Tony Acero and Andrew Balaz as they present the “Raw Reaction” tonight at 11:30 PM (Eastern) here on the “Chairshot Radio Network”. Harry returns after missing last week’s show to host and the guys have the breakdown on the go home episode of Raw going into this Sunday’s Extreme Rules PPV. 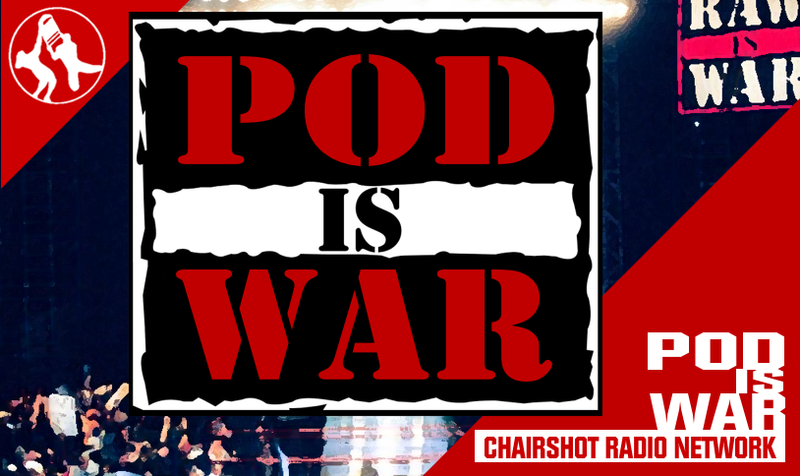 Go home show also means it’s predictions time for the three when they make their guess as to what will happen this Sunday. 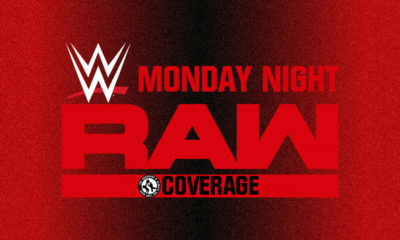 All that and much more plus an announcement about next week’s show tonight here in the “Raw Reaction”.